Whether you’ve joined the burgeoning army of online freelancers and telecommuters or you need an impressive home office to consult with clients or treat patients, why pay too much for fine home office furniture? Council’s Mattress & Furniture is here to serve every kind of home office shopper, be it for a disused pantry turned study nook perfect for intense concentration or a sturdy kitchen office desk to manage the family finances. Below are just a few examples of fine home office furniture that can be yours for a fraction of what you expected to pay. 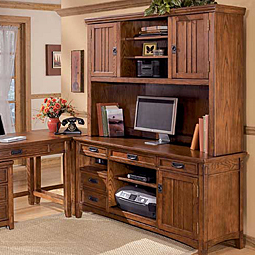 Yes, you CAN have the home office furniture you really want. For example, among our myriad of desk options, choose from sleek utilitarian computer desks just like what you’d see at the office campus, or perhaps something more “homey” in décor is what you’re after, like our lovely wooden secretary desks, perfect for an alcove. 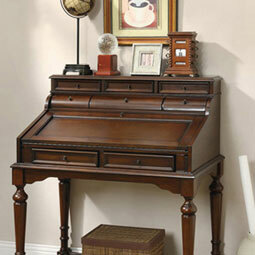 If you need to spread out your papers and equipment, one of our corner desks offers a novel and economical solution. Home styles vary from classic traditional for Georgian colonial and Victorian spaces to metal and glass constructions almost like sculpture in their angularity but eminently practical. Keen on working while standing to avoid the ill effects of sitting at your computer all day? 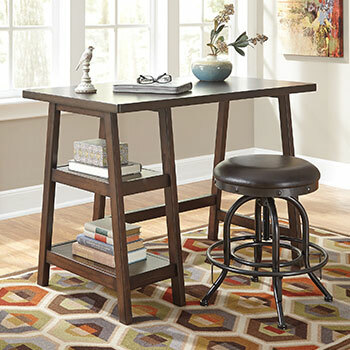 Then perhaps one of our adjustable-height desks is in order for you. Needs lots of storage? 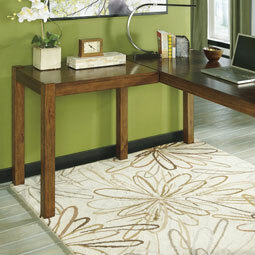 One of our hutch options with our desks adds an air of dignity as well as practicality, as do our credenza desks. When it comes to appointing a complete office at home for meeting clients, pull out all the stops with one of Council’s substantial wooden desks reminiscent of the Resolute desk long gracing the Oval Office. 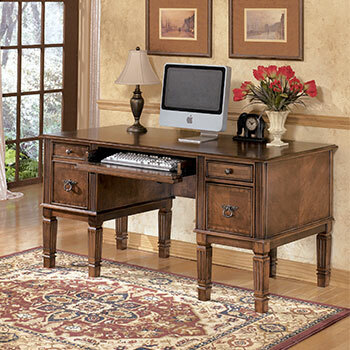 When it comes to outfitting the home office you really want for a price that fits your bottom line, nobody can beat the everyday low prices and sterling “customer first” that is Council’s Mattress & Furniture’s hallmark. 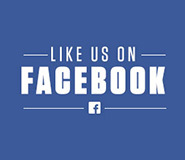 Stop by our Lexington, SC showroom soon, where our friendly and knowledgeable staff looks forward to serving you!